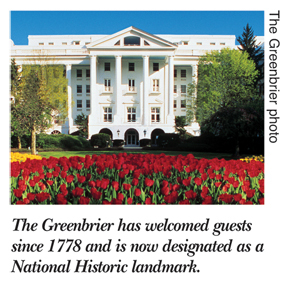 The Greenbrier Hotel Corp. (GHC), owner of The Greenbrier resort in White Sulphur Springs, has sought Chapter 11 protection and signed an asset purchase agreement with Marriott Hotel Services Inc. for the sale of the National Landmark resort.  As part of the filing, GHC has asked for approval of financing from CSX Corp., which owns The Greenbrier Resort and Management Corp., to support the resort’s ability to operate normally in the near-term. GHC management emphasized that the filing would have no effect on the day-to-day operations of the resort or its ability to accept and fulfill advance bookings. The agreement with Marriott involves CSX Corp. providing $50 million, through an affiliate, to be used in the operation of the resort after completion of the sale. In turn, Marriott would pay GHC between $60 million and $130 million within approximately seven years. 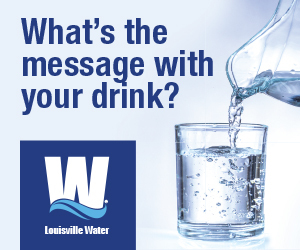 The transaction is not expected to be complete until later in the year and is contingent on the ability of The Greenbrier and its unions to negotiate labor contracts that are satisfactory to Marriott. It is also subject to a court-supervised auction process in which other qualified purchasers will have an opportunity to bid on the resort. Marriott would assume management responsibility for the resort as soon as the transaction is closed.